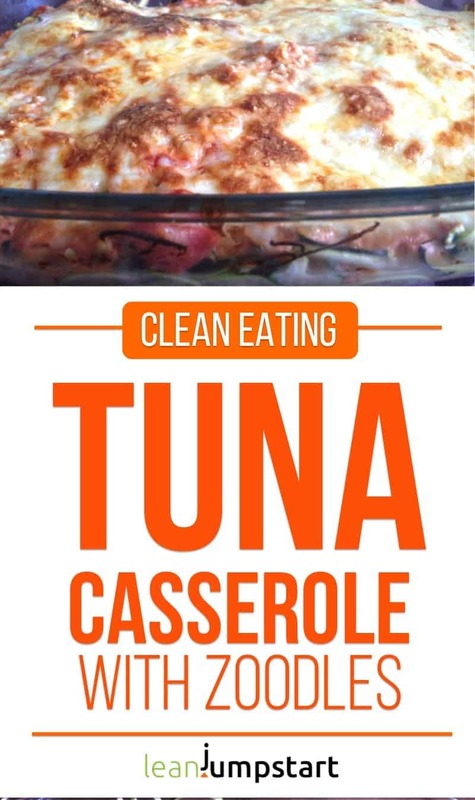 Are you looking for an easy tuna casserole recipe that can be ready within 30 minutes, then don’t look any further. This version is low-carb as it takes out the pasta and some of the fat but keeps the flavor and satisfaction. I present to you a creative tuna bake with an ingenious layer of zoodles (spiralized zucchini). More about my spiralizer you will learn at the end of this post.If you don’t own a spiralizer you can use instead shredded zucchinis or zucchini slices for this comfort food. What I especially love about this casserole recipe – it needs just a few ingredients that most of us have always in our pantry or fridge – except for the zucchinis. Also like most of the other casserole recipes you could prepare it the evening before, keep it in your fridge and just bake it when you need it. 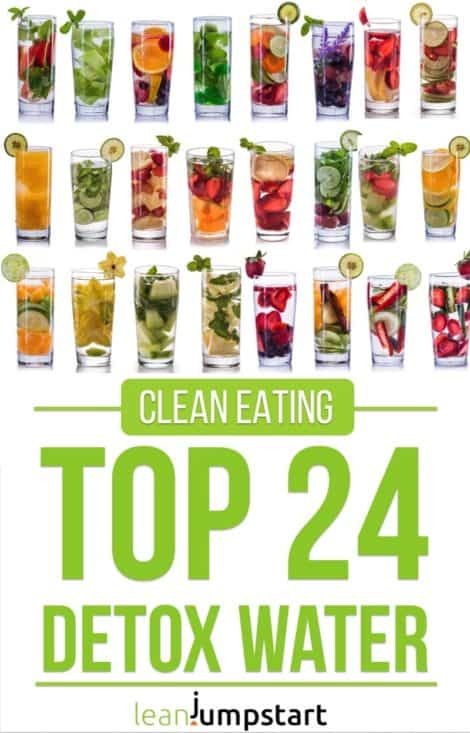 In the world of “clean eating,” it’s up to you to choose how ‘clean’ you want to go. With my 80/20 approach to clean eating, I take advantage of some convenience foods like canned tuna or salmon in cans. I know that most of the canned tuna is not BPA-free, but it is tasty and a quick way to get omega-3s. As this is a compromise I can live with, I feel canned tuna and salmon are worth building into my grocery list. Used in moderation they offer cooking shortcuts and add taste appeal. Sauté onions in hot olive oil until soft for 3 minutes. Add tuna, tomato paste, cream, thyme and stir until blended. Add salt and pepper to taste (don’t go overboard!). Put zoodles into a 2 quart casserole or baking dish. Pour the sauce over the zoodles. Sprinkle with cheese and bake for 22 minutes, until the top starts to brown. Tip: When you season your tuna casserole recipe with salt and pepper keep in mind that canned food is usually high in sodium. So don’t go overboard. I recommend to always choose water-packed tuna rather than oil-packed. When you drain oil-packed tuna it could leach its precious omega-3s. This won’t happen with water-packed tuna since oil and water don’t mix. I’ve written a review about the wonderful tool I’m using for making zoodles or other spiralized vegetables. I think this spiralizer should not miss in any creative clean eating kitchen! Click here to read my spiralizer review! How much is a tetrapak of tomato paste? good question -the tetrapack is around 16 oz. I’ve just added it also in the recipe.